For your consideration I list some of the advantages in dealing with Yarra Plastics. 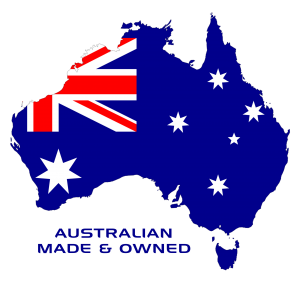 Quality :- our preferred supplies provide only Australian Made plastic and other raw materials. An employee won’t give you the same service as an owner will. We have built a reputation over the last 20 odd years and we not only want to maintain it but set the standard for our industry. By practicing all the above enables us to manufacture a product not on price but on quality that is reliable and given that we have not had any warranty claims with our goods in its self supports this statement. Not many in the industry can say that.